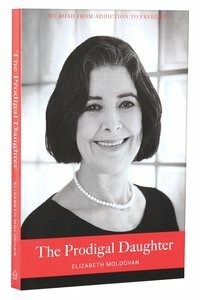 About "The Prodigal Daughter: My Road From Addiction to Freedom"
Customer Reviews For "The Prodigal Daughter: My Road From Addiction to Freedom"
This story, this amazing story, is my mothers life story. It brings insight to all people whether its firsthand or for a relative or friend. I recommend reading this book 100%. If I could rate this book 10 stars, I would.